Are you familiar with the Frugal Living Tips for Aldi? Everyone knows that if you need to eat on the cheap, Aldi is the place to be. 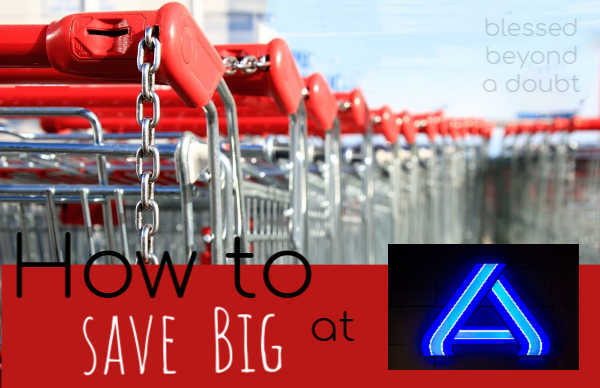 But, what many people don’t know is that you can save even more shopping at Aldi than you thought by using these money saving tips! Bring your own bags. If you have your own bags, bring them. Because Aldi prices are so cheap, they don’t bag your items and you have to pay 5-25 cents for a bag. Check the bargain bins. 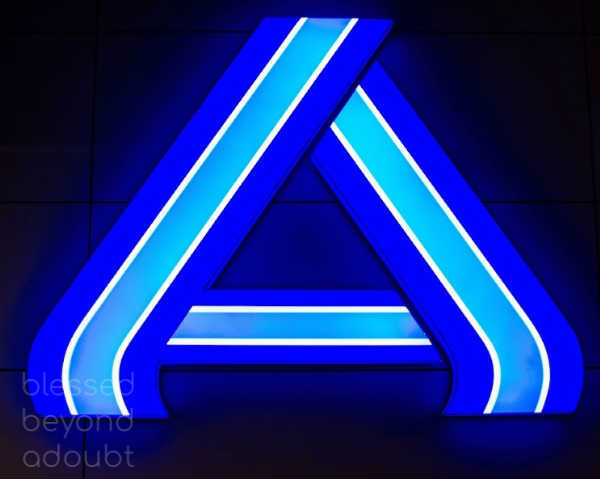 Aldi places bins around the checkouts, entrances, and exits that are filled with bargain items that are steeply discounted. So check them out before you leave. Buy Meat on Wednesdays. You can get the best prices on meat if you shop Aldi on Wednesday. This is when they do their markdowns. Download the app. There is an app even for Aldi. The app notifies you of weekly Aldi finds, Aldi ads, and you can even create a shopping list using Aldi products right on the app. Keep your receipt. How many times have you bought something and ended up throwing it out because it was terrible? At Aldi, if you have your receipt, you can bring that nastiness right back to the store and get your money back. Check the expiration dates on bakery items. Aldi starts to discount their baked goods 5 days before the expiration, and you can get them 50% off 2 days before they expire. I always freeze my baked goods. Look for seasonal items at Aldi. If you are looking for cheap seasonal items, check out Aldi, first. They usually have killer deals on seasonal items. Buy gift cards. You can save 2-5% off your grocery shopping experience by buying and using gift cards on Raise or Gift Card Granny. Use money saving apps. If you use apps like Checkout51 and Fetch Rewards, you can get cash back for eligible products by scanning your receipt. Buy the wine. We all know we need wine from time to time. You can get some great quality wine for as little as $2.89 a bottle at Aldi. I admit, I can be sorta a wine snob, so stay tuned and I will let you know my favorite ones. How do you save money at Aldi? Share your tips in the comments below!